The Command Instrument Rating (single or multi) is a professional qualification. You must obtain this rating if you wish to fly in Instrument Meteorological Conditions IMC for a living. You will cover tracking and holding patterns on the Non Directional Beacon (NDB) and VHF Omni Range (VOR) as well as Approaches on NDB and VOR and the Instrument Landing System (ILS) and Localiser (LLZ). 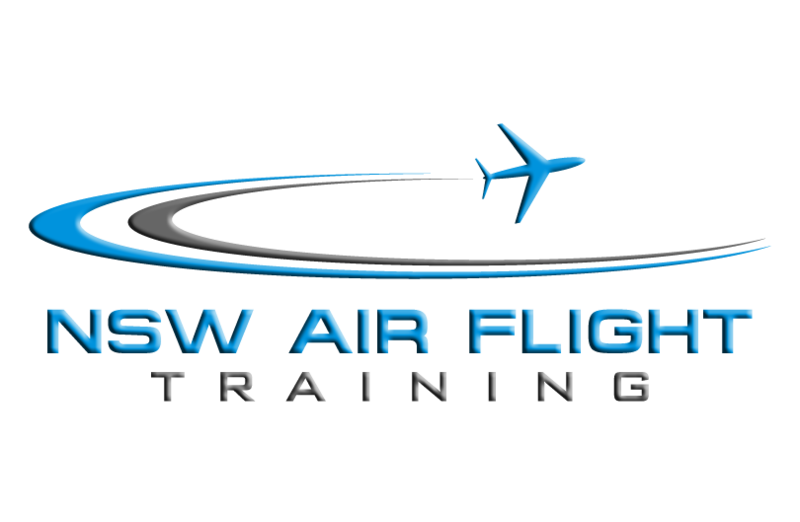 In addition, training in GPS (RNAV) approaches is covered. Part of the training for a Command Instrument Rating is conducted in the simulator but most if it is in the aircraft. 50 hours cross-country flight time as pilot in command, 40 hours instrument time, not less than 20 of which are cross country 10 hours dual instrument flight time 10 hours night flight time of which at least 5 are as pilot in command. 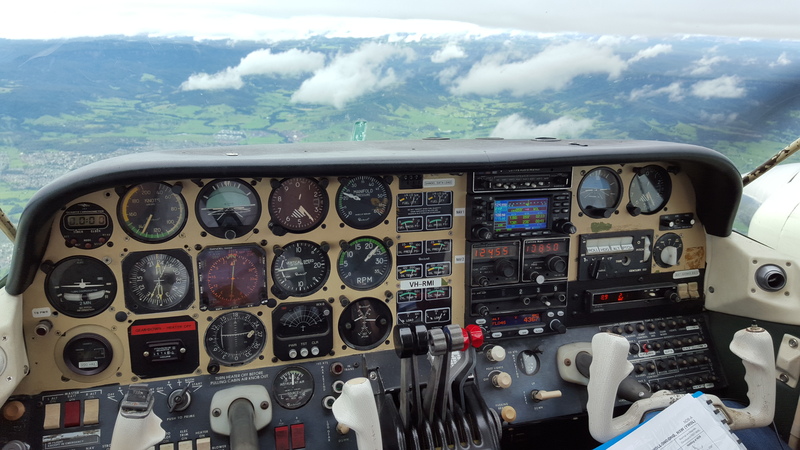 In addition to the above flying hours, you must also pass the Instrument Rating theory Exam (IREX). *Prices are subject to change. This is estimate on the minimum hours as per CASA licence requirements. This price can vary depending on each student’s individual needs. *Casa requirement is 40 hours Total Instrument Rules. *Actual hours on aircraft will be more as Taxing and Landing do not account for Instrument Time. Wollongong Airport is within 30 miles of an ILS (NOWRA) which is a great location as it gives Student exposure to Class C airspace and operations within a Military Control Zone. Very rarely do you experience delays or unnecessary holding whilst operating into Nowra. Remember delays = fuel = added expense. Wollongong has its own NDB (Non Directional Beacon) approach, DGA (DME GPS Arrivals) and two GNSS (RNAV) approaches.As the airport is a Non Controlled aerodrome, this gives students plenty of exposure to CTAF procedures in IMC and the majority of airports in Australia served by instrument approaches are Non Controlled.